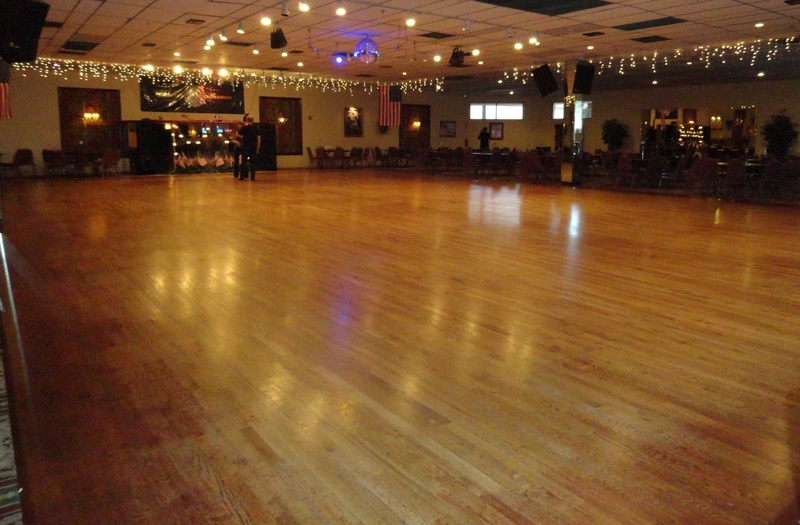 Goldcoast Ballroom & Event Center is one of the premier ballroom dance destinations in the United States. 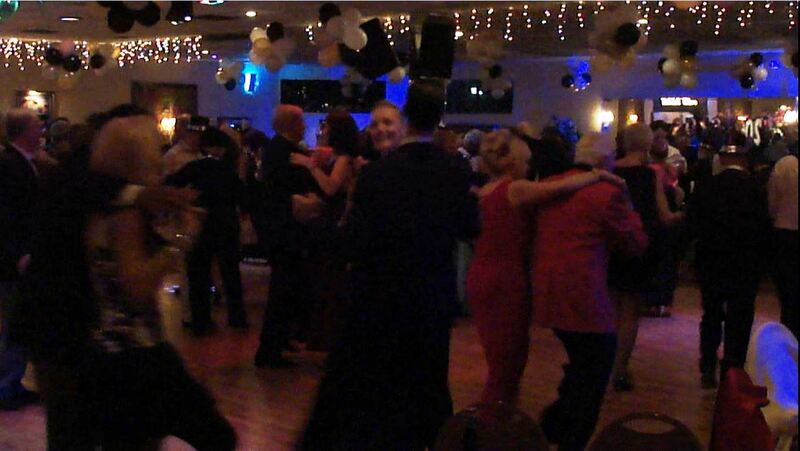 Incorporated in 1996 and opened for business on December 25, 1997, it is long recognized as one of the “Go To” ballrooms in South Florida and in the United States. Goldcoast has the magic that sets it apart as the ultimate dancing experience: ambiance, a magnificent 42′ X 68′ full competition-size floating oak dance floor, and incredible music. Designed and built exclusively for ballroom dancing by the owners, Jeff Sandler and Vinny Munno, Goldcoast Ballroom has been home to world renowned performers, producers, adjudicators, choreographers, coaches, and teachers, as well as amateur competitors and social dancers since 1996. 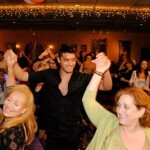 The Goldcoast experience is enhanced with entertainment by famous, world known celebrities, and World Champions as well as instruction by World Class Instructors in International Standard, International Latin, American Smooth, American Rhythm, and other Social dances, including Swing, Hustle, Salsa, Argentine Tango, and more. On our Resources page, we provide helpful information about what dances are included in each of these categories or styles of dancing, along with samples of the music for each dance, and videos of World Class Pros performing each dance. 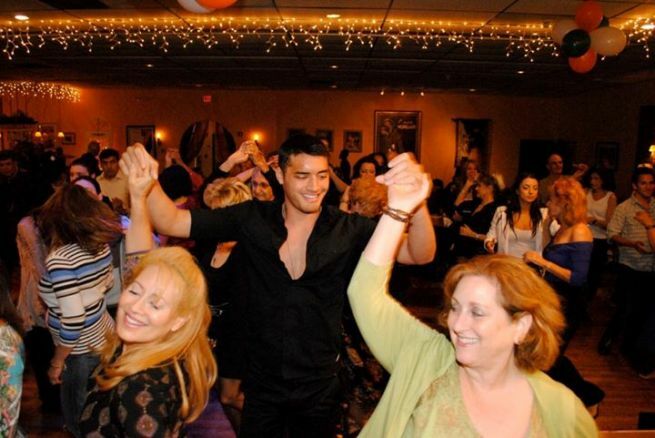 Add to all of that some of the most sparkling and fun social dances, Holiday Parties, Showcases, and special events happening anywhere, and you begin to experience the widely recognized “Magic” of Goldcoast Ballroom. In addition, our beautiful facility is also available for rent – a Magnificent Venue for your Wedding, Private Party, or Other Event. 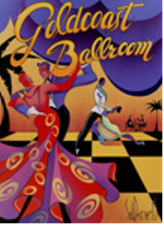 See Rent the Ballroom, and Complete the Rental Inquiry Form there for further information. Free Dance Information & Resources. Fill out our a Rental Inquiry Form for more information on renting the Ballroom, or Contact Us with other inquiries. How did this monumental achievement we call Goldcoast Ballroom come about? Jeff Sandler and Vinny Munno’s winning formula for success is their unbeatable combination of business acumen and knowledge, as excellent dancers themselves, of what dancers desire. Add to that their musical talent, artistic expertise, and flair for design and decorating, and the result is this beautiful showplace. For more information about any of our events or services, please feel free to Contact Us. Our address, contact details, and a map to help you find us, are found on our Contact page. See our Calendar for the full Schedule of our Classes, Social Dances, Practice Sessions, Parties and Shows, Competitions, Showcases, and other Special Events. And, check often the Dynamic Gallery on our Home page and our News page for announcements of featured coming events. as part of our friendly dance family. And, to really Experience the Magic, come to Goldcoast Ballroom! 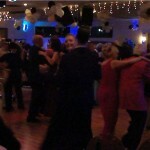 Goldcoast Ballroom is a Magnificent Venue for Weddings, Private Parties, and other Events. For more information, see Rent The Ballroom, and fill out the Rental Inquiry Form found there.